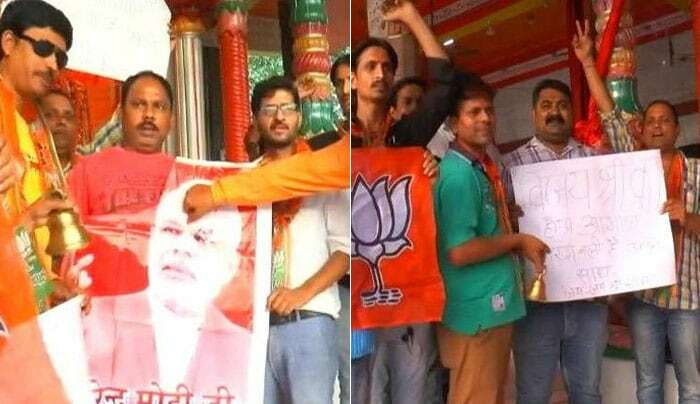 Will Prime Minister Narendra Modi's BJP regain the only southern state it has ever ruled, or the Congress will retain its hold, handing Rahul Gandhi his first triumph since he took charge of the party last December - the verdict of the Karnataka assembly election 2018 will be known in a few hours from now. Votes will be counted for 222 of the 224 assembly seats from 8 am. 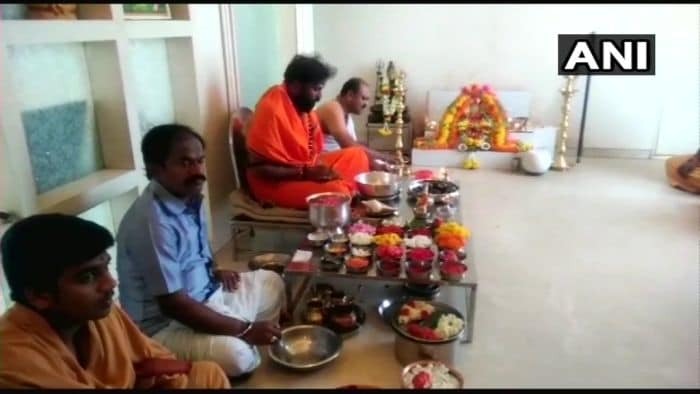 BJP's B Sreeramulu, one of the most prominent candidates fielded by the BJP in the Karnataka election prays ahead of counting of votes. The 46-year-old parliamentarian from Ballari is contesting against Chief Minister Siddaramaiah of the Congress in the Badami constituency. 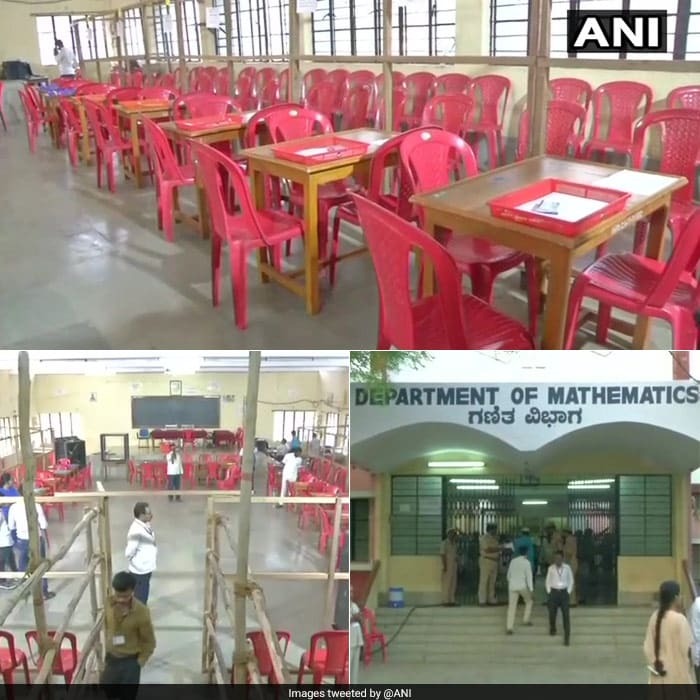 A scene from a counting centre (Gulbarga University) in Kalaburagi ahead of counting of votes for Karnataka Elections 2018. 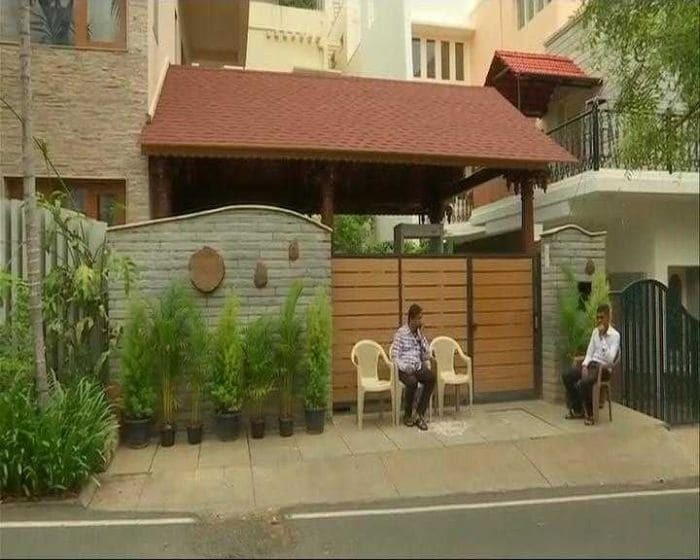 That's JD(S) chief HD Deve Gowda's Bengaluru residence, all seems quiet on this front for now. BJP workers pray at Kanpur's Hanuman temple before counting of votes for Karnataka Elections 2018 begins. 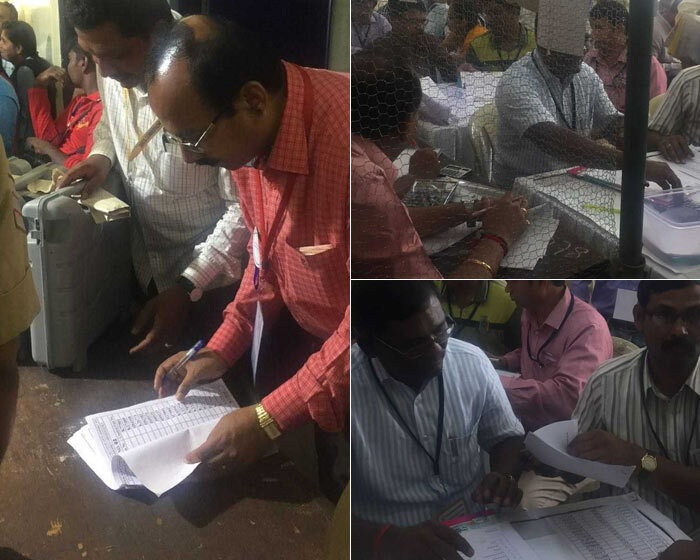 Visuals from a counting center in Kalaburagi. 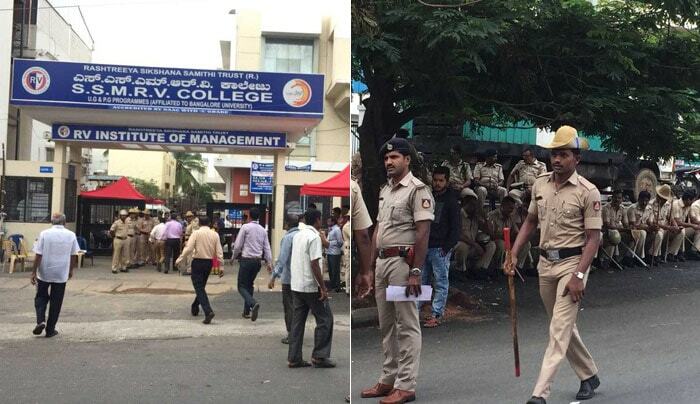 Around 50,000 police personnel are deployed across 38 counting centres in Karnataka, 11,000 are in Bengaluru alone. 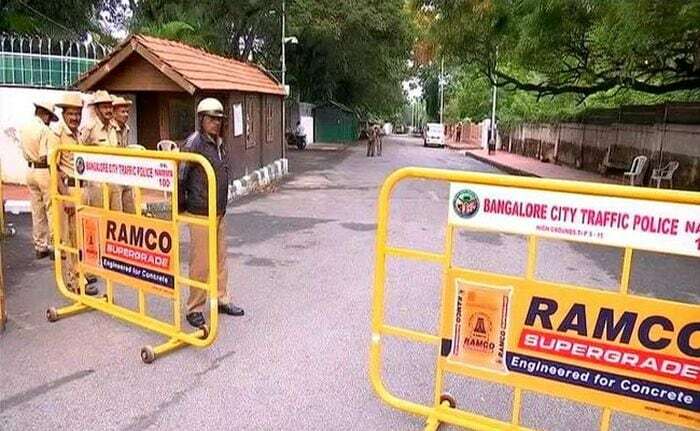 A scene outside Karnataka Chief Minister Siddaramaiah's official residence "Krishna" in Bengaluru's Golf Course Road. 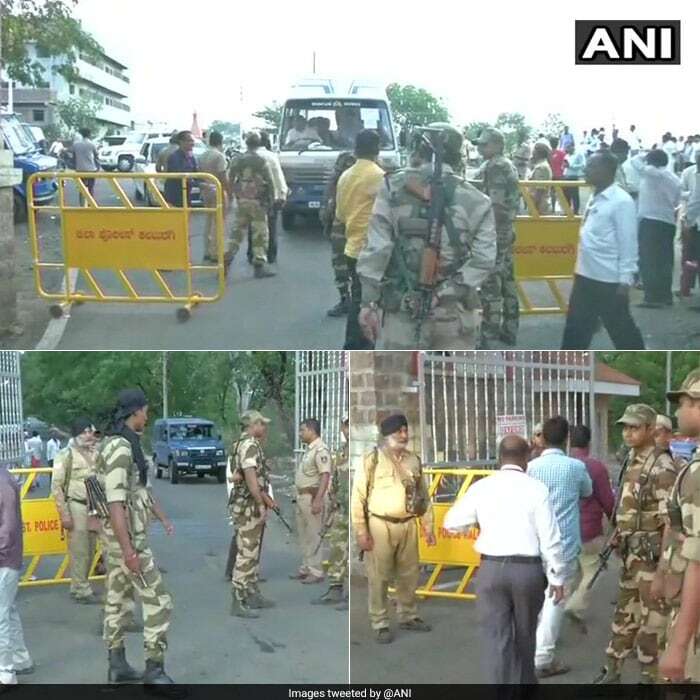 Security and people in action at Bengaluru South Counting Centre. 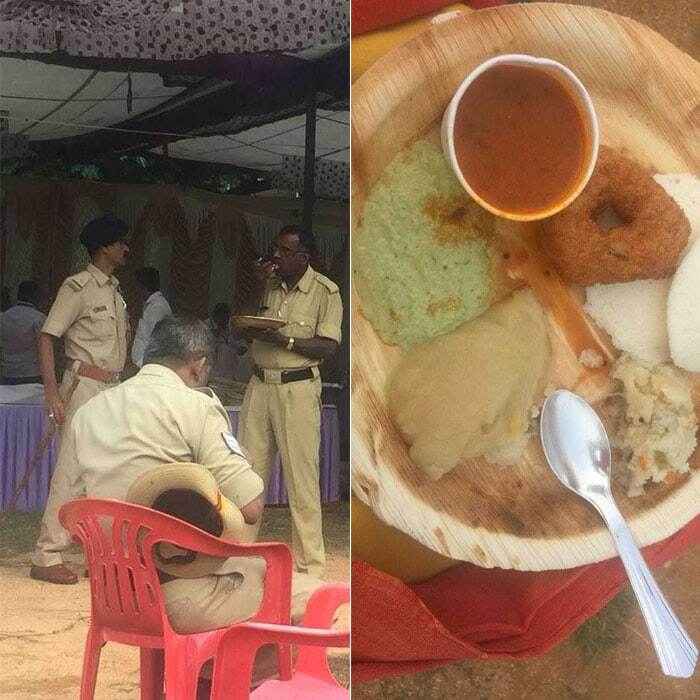 There is some Idli-vada for breakfast at a counting centre in Bengaluru South. 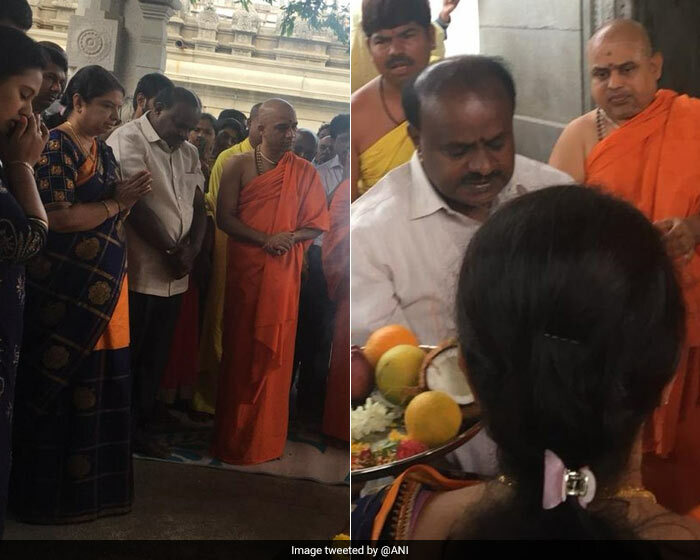 JD(S)' HD Kumaraswamy offers prayers at Adichunchanagiri Mahasamsthana Math in Nagamangala, ahead of counting of votes for Karnataka Elections 2018. 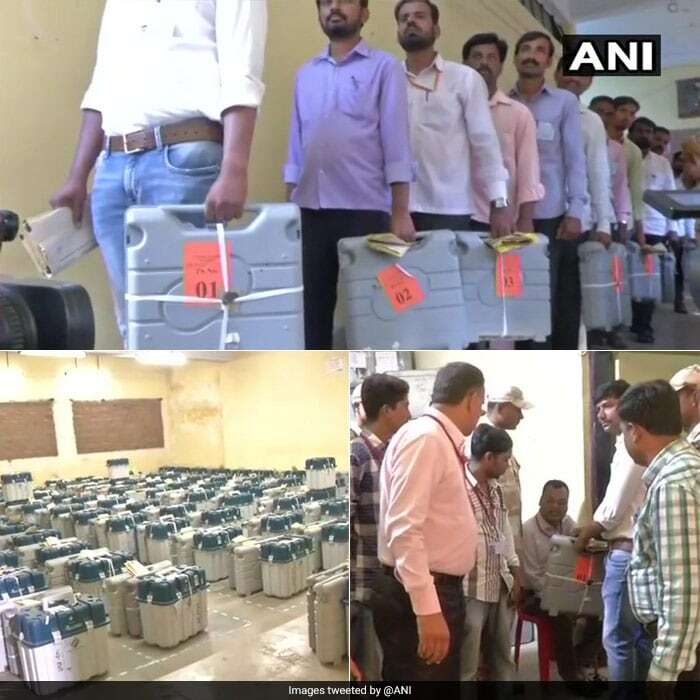 And the counting begins - visuals from Hubli, Karnataka. 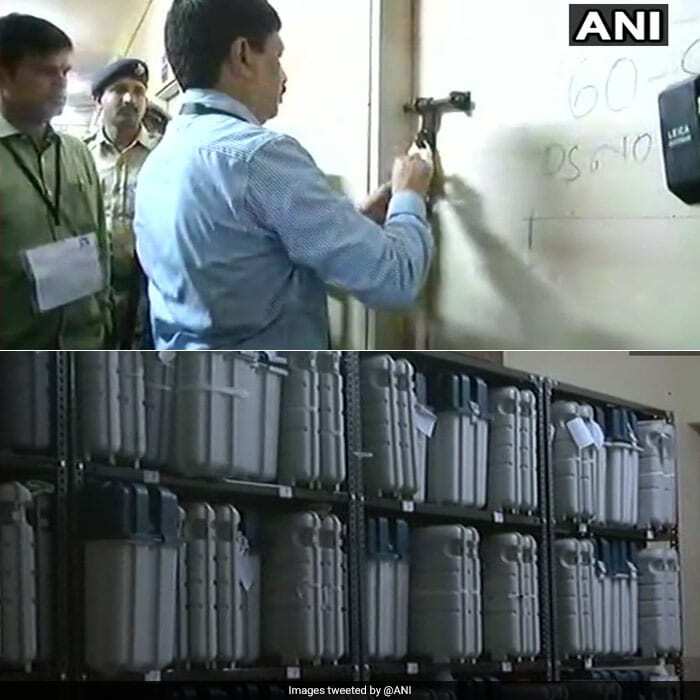 Pics from the strong room (where EVMs are kept) at a counting centre in Bengaluru. The counting for Karnataka Elections 2018 to begin shortly. Counting of votes begins, postal ballots to be counted first. Visuals from a strong room (where EVMs & postal ballots are kept) in Kalaburagi's Afzalpur. 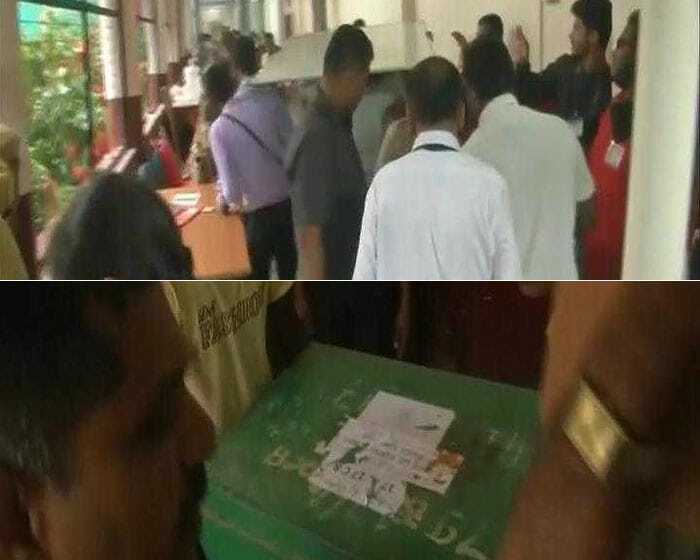 EVMs have been opened across counting centres in Karnataka. 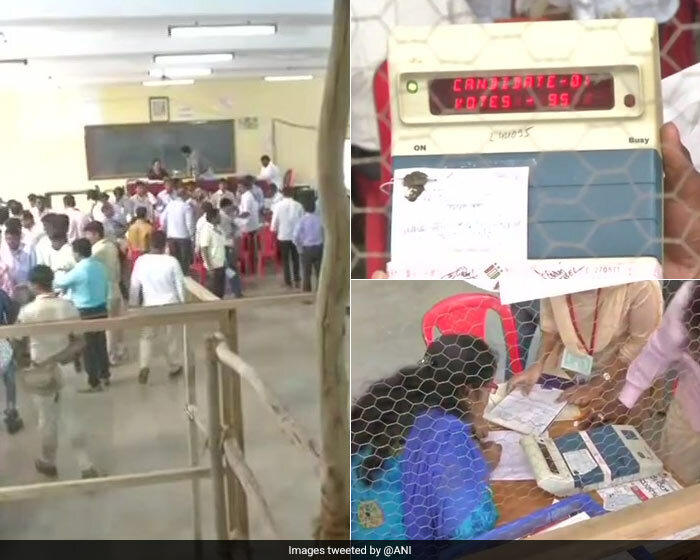 Visuals from a counting centre in Kalaburagi's Afzalpur. 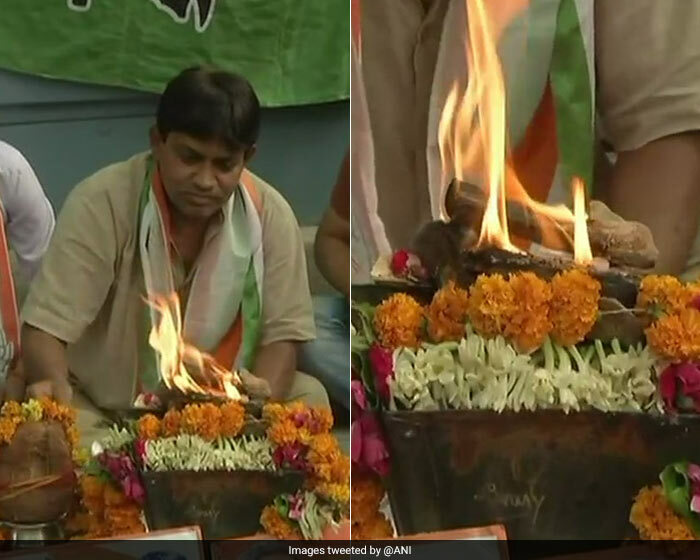 Havan being performed by Congress workers outside AICC office in Delhi. 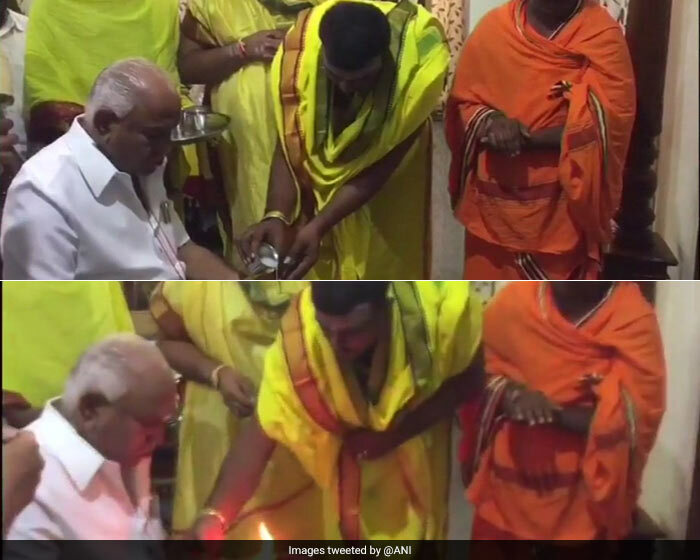 BS Yeddyurappa offers prayers in the temple before election result. 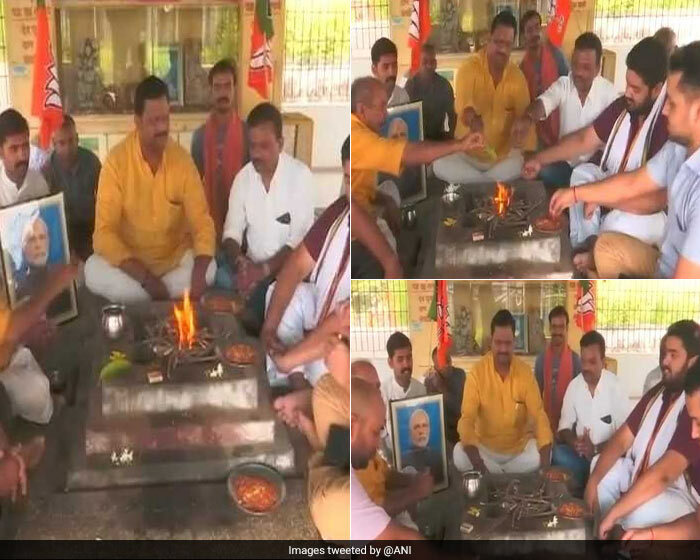 Visuals from Varanasi: BJP workers are seen performing a havan for party's victory in Karnataka assembly election 2018. It is a hectic day at the counting centre in Bengaluru.